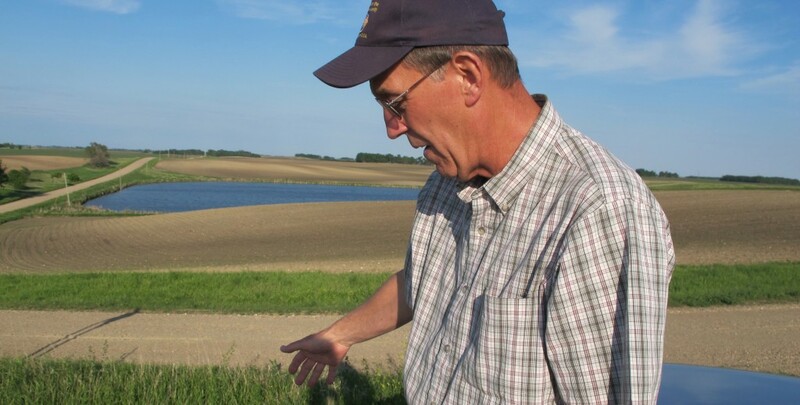 The classroom and lessons on water have come in all shapes and sizes for farmer Dave Craigmile, the son of a Daughter of the American Revolution, from Boyd, Minnesota. 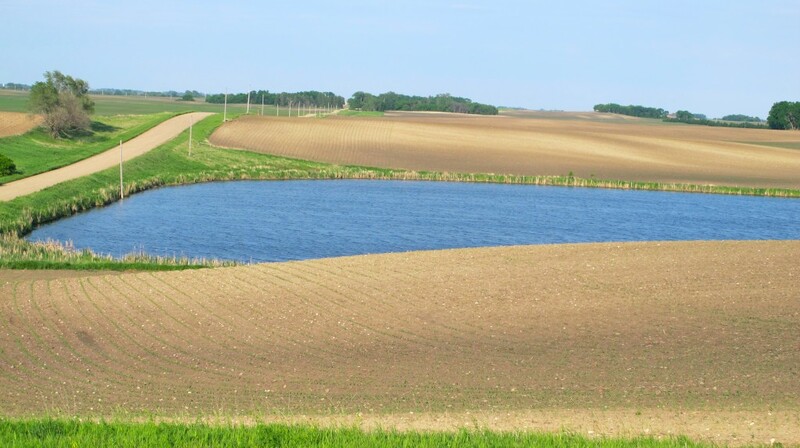 As a boy growing up on his parents farm, miles away from the Minnesota River and Lac Qui Parle Lake, the upland terrain did not offer great access to water from the local aquifer. Water conservation was a way of life as his father dug several wells and consequently chose to raise crops instead of livestock due to the shortage of water. To help matters, his father bought the property of the country school house where Dave and his sister attended, which sat on top of one of the best wells in the area. 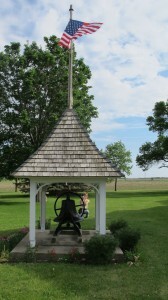 The school house bell now sits prominently in the front yard of the Craigmile home which is where Dave returned to run the family farm, and start his own as well, in 1975 when his father became ill. 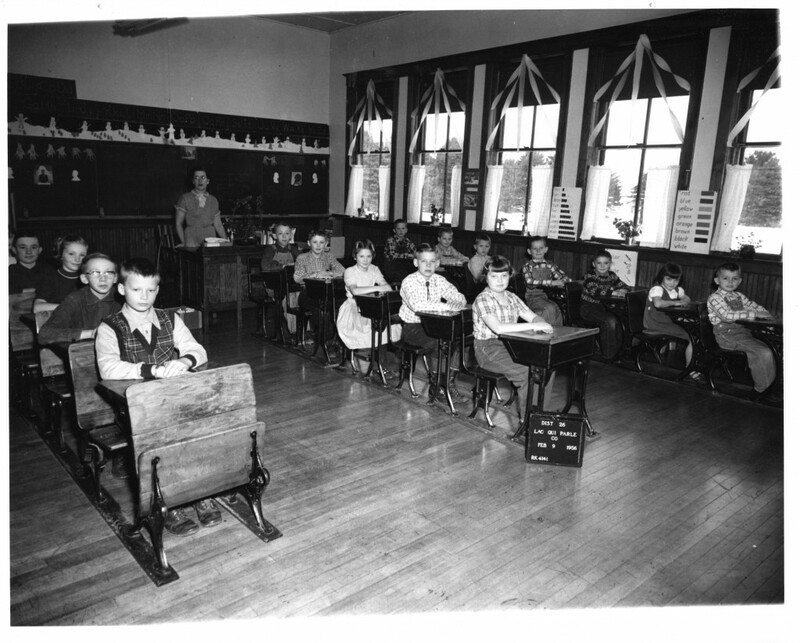 In earlier years, students northwest of the Twin Cities learned about one of Dave’s favorite subjects, earth science, where he taught in the Osseo school district. “This was 1968 to 1975 which seems and is like the very distant past in terms of today’s science. About 1970 or so was the first hand held calculator…up to that time we used the slide-rule,” said Dave. 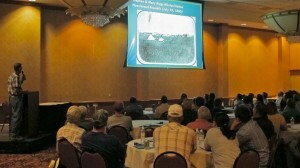 That science continues to evolve in his current life and he discusses how it plays out for him in agriculture. 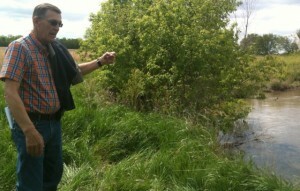 I visited with Dave in late May at his home and drove with him along some of his farmland nearby. 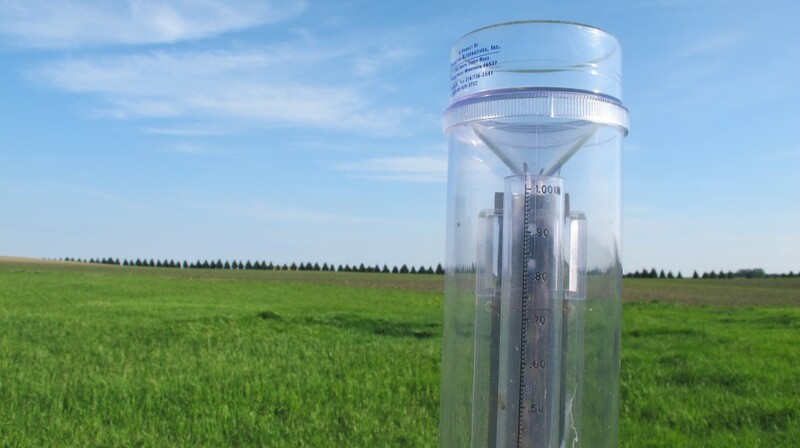 For Dave, the farming life serves as another type of lab or classroom – through several best management practices like water storage through wetlands, the monitoring of nutrient levels entering the drainage ditches, and native grasses planted along ditch borders and in CRP buffer strips. All of this is played out in tilled fields of soybean and corn. “Sustainability can mean various things to various people, but in this case, we try to be realistic, realizing that people are trying to make a living out here and on the soil, from the land out here, and therefore, we try to blend it all together,” Craigmile said. Lessons were given about the geologic history of the Indian paint rock collection in his garden – discovered throughout years of picking rocks from the fields as a boy – some making their way from Hudson Bay. We glanced at the high spot of a glacial hill standing in the middle of his property – Pike’s Peak – never farmed or grazed. It offers a view of the beautiful vista of the Couteau des Prairie. 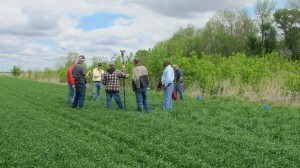 Recently, in an audience of farmers and soil and water experts at a conservation drainage workshop in Granite Falls, I learned from Dave many features about the natural history and plate tectonics of the prairies of western Minnesota. He brings his own history in agriculture and insights from working on water quality issues as a citizen in his watershed to many organized efforts, wearing several hats and looking out for what he and the local water plan recommend as the best way to manage the local watershed area, particularly where he lives which is closer to the headwaters of the Minnesota River in the Lac Qui Parle Yellow Bank Watershed District. 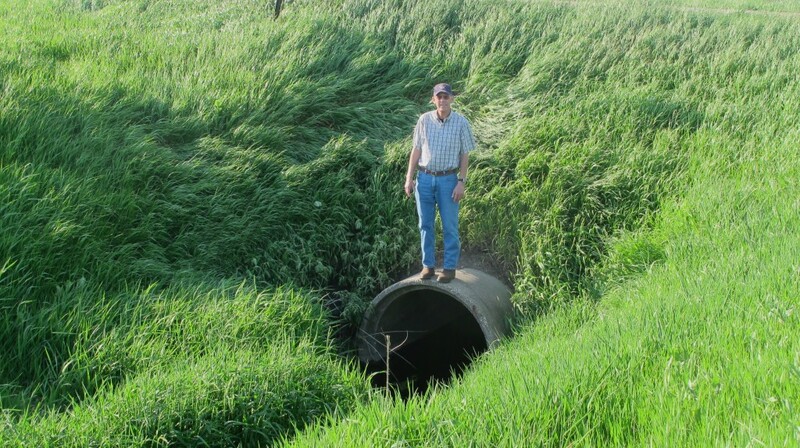 As he enters retirement from active farming, having now rented or sold most of his 1000+ acres of conventional fields of corn and soybeans, his involvement in water quality and crop production continues. Dave serves on the development of the Minnesota Water Sustainability Framework, and the Sediment Source Reduction on the Minnesota River collaborative, both associated with the Water Resources Center and the University of Minnesota. 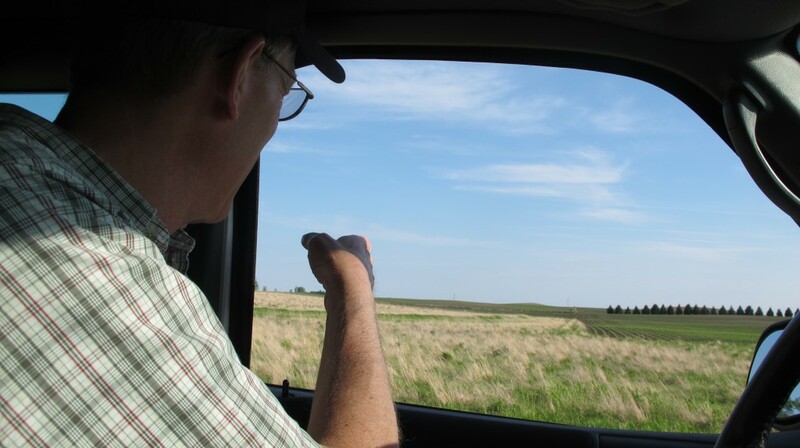 His love for the prairie and great interest in climatology, history, geology and science color his conversations and offer interesting information about the natural surroundings of western Minnesota. He believes in furthering understanding of what can be done on a global scale with an agricultural perspective that employs science, for example, to use DNA sequencing for advances like designer crops. This topic, how genetics are being used in agriculture, greatly concerns me as I continue to learn more about it. It is an honor to spend time with Dave, who clearly loves the land and water in his community and wants to see landowners responsibly managing these resources. David Craigmile from Anne Queenan on Vimeo. David Craigmile on Friendship Tours from Anne Queenan on Vimeo. What an important story that needs to be told and listened to! Thank you David and Anne for making its voice heard! 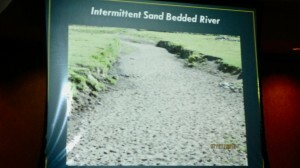 this is a very interesting article and its so rewarding to hear about the endeavors of David and so many other ag operators who are so conscientious about the river and our environment. Thank you to all who created this story and the friendship tours.